What Are Raw Shea Butter Benefits ? What is Shea butter good for? 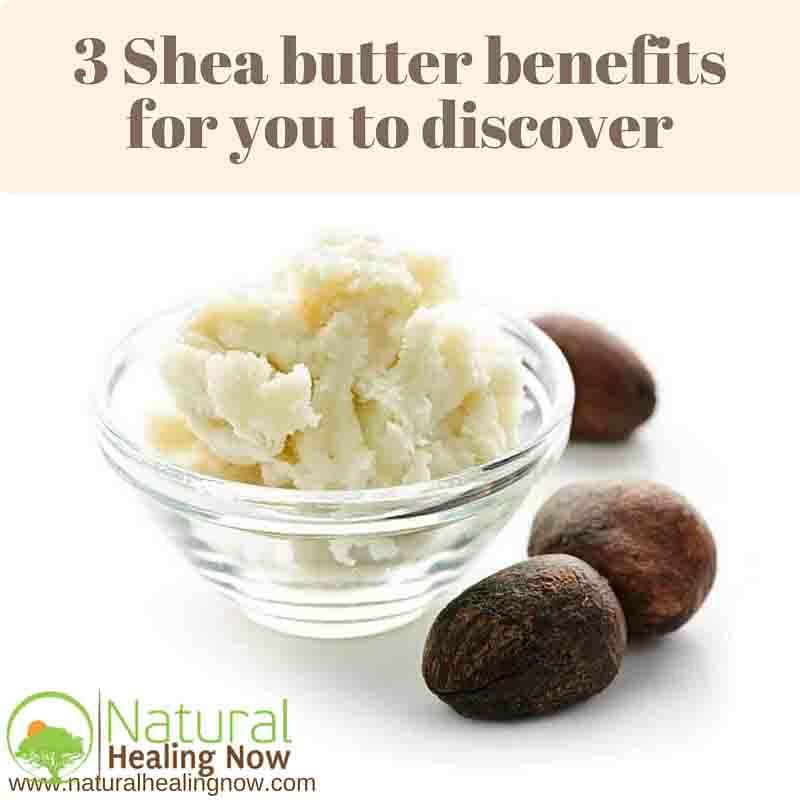 Benefits of Shea butter are well-known and accepted worldwide. It is a remarkable and extremely versatile product that has a multitude of beneficial uses for the skin, hair, face, body, and especially for one’s overall health. This unique substance is actually a triglyceride, and it is obtained from the fatty portion of nuts from the African Shea tree. It is the chemical composition of this naturally occurring fat that holds the key to its valuable and health-inducing qualities. Plant sterols, including stearic, oleic, palmitic, arachidic, and linolenic acids, as well as a variety of fatty acids, combine to generate a fatty product with unusually positive healing properties. When applied to the face, hair, or body, one of raw shea butter benefits is that it generates a number of highly positive dynamics that can improve the look, tone, and structure of skin and hair, and will initiate processes that contribute to greater levels of overall health. Due to its unusual chemical composition, unrefined shea butter has properties that make it an exemplary skin moisturizer. The precise way in which shea butter moisturizes the skin promotes rapid skin healing and proper cell functioning of the body’s important protective surface. First, shea butter is immediately absorbed into the dermal and epidermal layers of the skin. This means that this fatty substance does not simply remain on top of the skin, where it would only generate a surface effect. Instead, it can penetrate deeply into the skin’s underlying layers where it can initiate healing processes that occur deep within the skin’s underlying structure. In particular, shea butter helps to support the growth and repair of the skin’s collagen; indeed, it can even trigger the growth of new collagen. Second and most importantly, natural shea butter acts as a humectant, which means that it actually attracts new moisture from the air. Shea butter then chemically adheres to this moisture and draws it into the skin where it can replenish the crucial water content that was lost due to dry air, an excessive use of soap, overexposure to the sun or heat, or the aging process. Thus, the most important benefit of shea butter is its ability to preserve crucial levels of water in all of the layers of the skin. Maintaining the skin’s necessary moisture content is of course essential to the ongoing integrity, appearance, and health of one’s skin. On the cellular level, this moisture is especially crucial. Cells are largely composed of water, which is essential to their proper functioning, and therewith to the integrity and protective capacity of the skin. Besides the unique blend of fatty acids and plant sterols that comprise shea butter and provide its humectant capability, organic shea butter also contains eight additional chemicals that are derived from cinnamic acid; this is an organic compound that is found in the bark of cinnamon and balsam trees. These eight chemicals are types of cinnamates and triterpene acids, and they possess important anti-inflammatory characteristics. Inflammation is one of the most damaging processes that can occur within the body. It is responsible for damage to cells on the molecular level and has been implicated in a range of serious medical pathologies, including cardiac arrest, cancer, and rapid aging. Due to the presence of these eight additional chemicals, shea butter possess remarkable anti-inflammatory capability. Administering this product to the skin or body therefore promises to arrest, reduce, or reverse any damaging inflammation. In addition, studies suggest that shea butter exhibits anti-carcinogenic properties. When applied to rapidly and chaotically dividing cells that are the hallmark of cancer, this aberrant process stopped and the pathological cells reverted to a normal process of cell division. One of the most damaging processes that can occur within the body is oxidation, and shea butter can prevent this seriously pathological dynamic. The process of oxidation involves the transformation of the molecular makeup of cells within the body, and causes them to produce oxidative agents called free radicals. Free radicals injure healthy cells, inflicting permanent damage and even death. The oxidative process contributes to such unwanted events as the aging of all parts of the body, the destruction of cells, and the creation of oxidative stress which has been implicated in a range of pathological conditions including cancer. Why African Shea butter benefits are so vast is partly due to the fact that it contains two crucial anti-oxidants, namely vitamins A and E. Acting individually and interactively, these anti-oxidants work against the harmful and potentially life-threatening processes of oxidation and oxidative stress, and therefore contribute to the maintenance of good health.